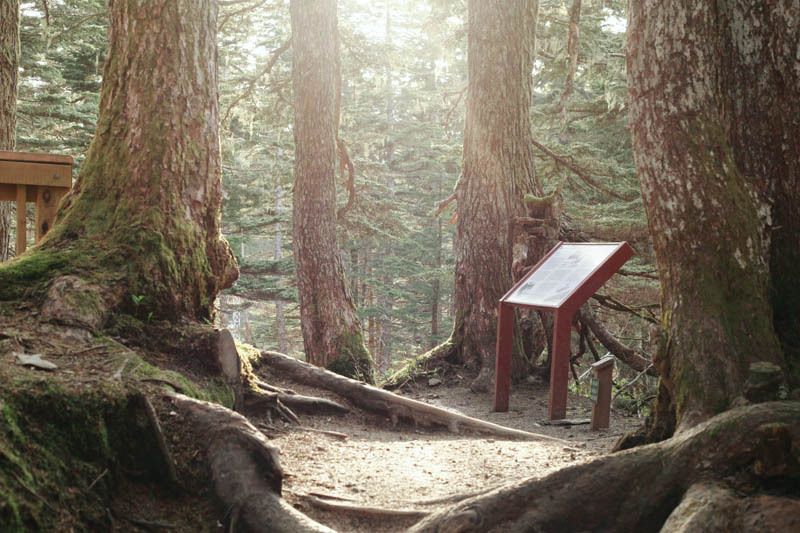 Places to Visit in Juneau, Alaska ↠ Mount Roberts Tramway and Hiking Trail. 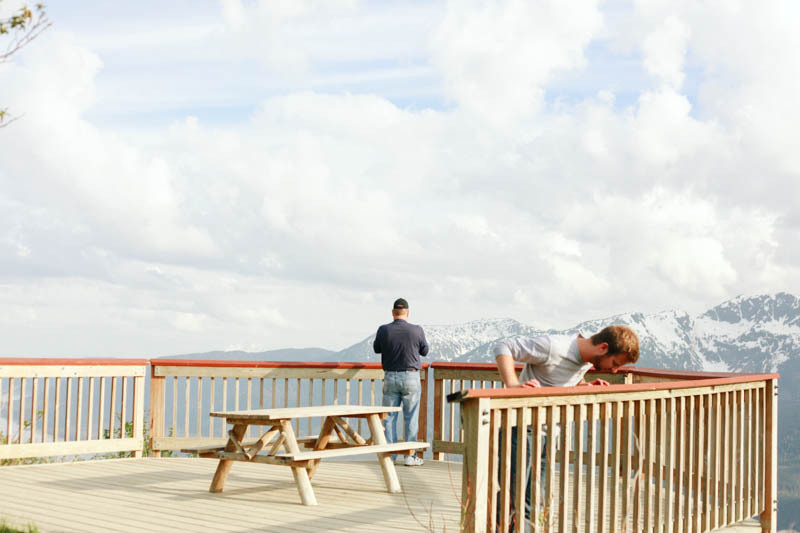 If you're wanting to see some of the best views in Juneau, Alaska (and why wouldn't you? ), the best way to get them without having to hike for hours or pay hundreds of dollars for a helicopter is to head up on Mount Roberts Tramway. 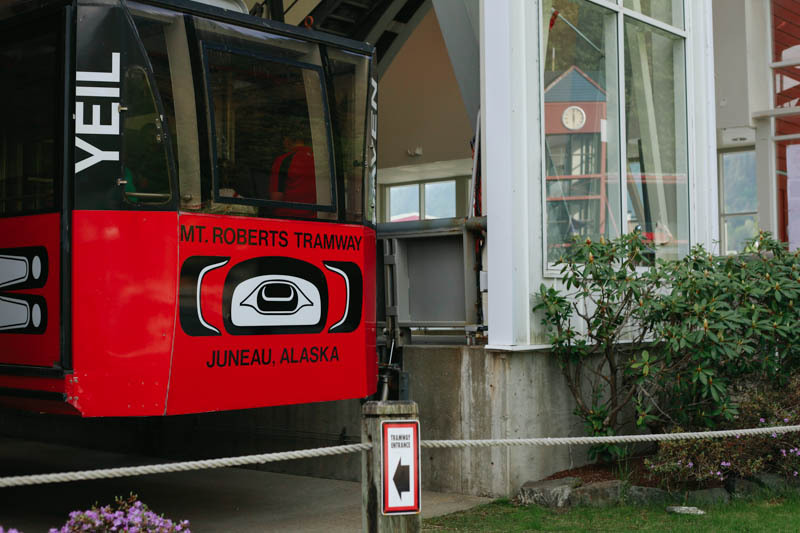 A fun little ride up the tram takes you up to the Nature Center, a rescued bald eagle, Timberline Bar and Grill, and a chance to hike up for even more gorgeous views of the Juneau landscape. This is something I know I'll do again and again while we live here, it's so gorgeous up there and Dave and I want to eat in the restaurant next trip. I've heard they have pretty good food and the view is obviously a great one. 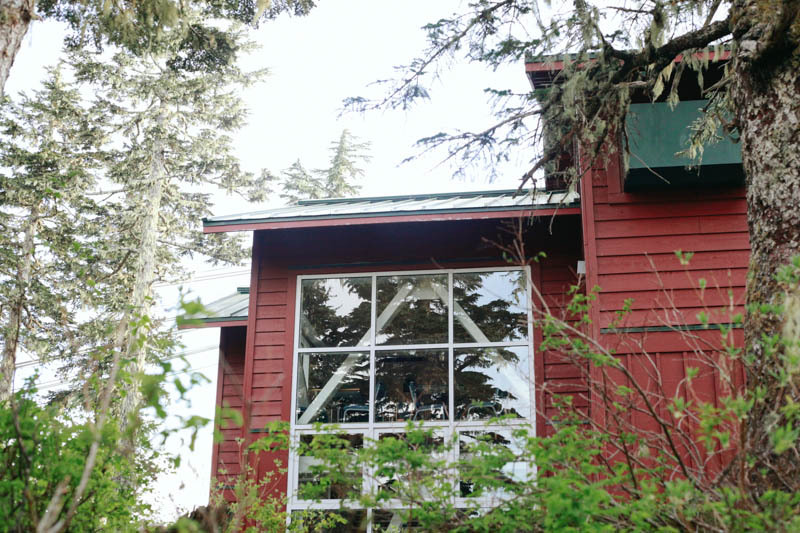 For more places to visit/eat in Juneau, go here.